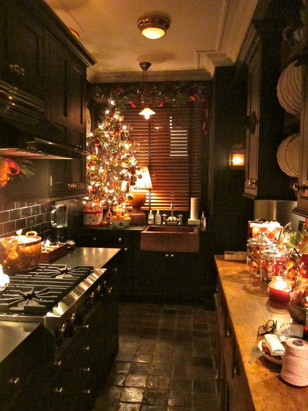 Spruce Up Your Kitchen for the Holidays! Well the holiday season is in full swing which means the festive decor starts to come out as we spread holiday cheer throughout our homes! 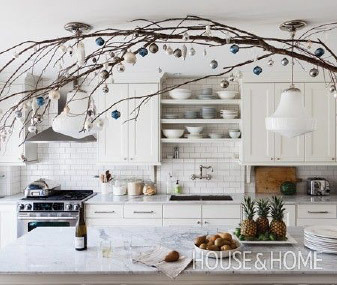 While you might not think to decorate your kitchen while you’re putting out your holiday decorations, today we want to encourage you to bring the holiday decor into your kitchen through a few simple and beautiful ways! When we think of the holidays we tend to think of sparkling, twinkly lights on the tree but that doesn’t mean they have to stay there! Glassware and hurricane vases are the perfect place for a few twinkly lights. 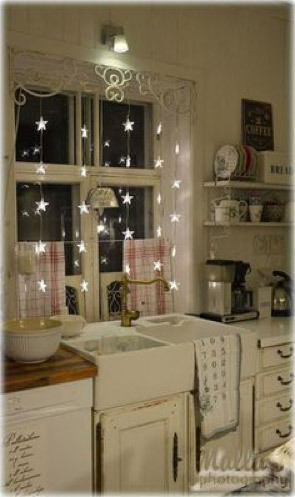 Or, get creative and string lights around your cabinetry or shelves for a bit of a holiday glow in the kitchen! 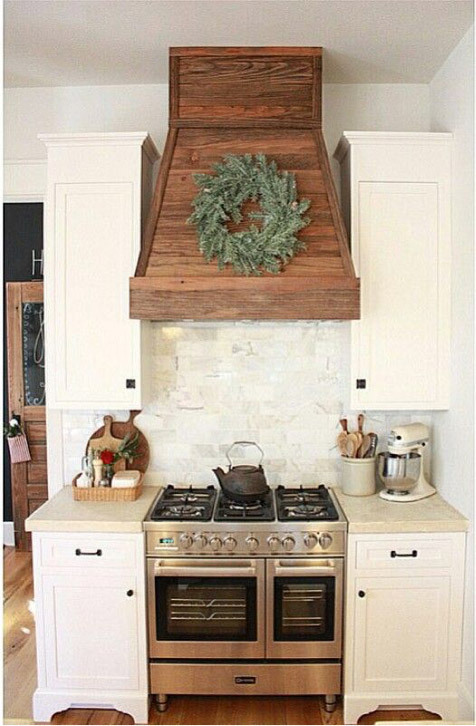 Over a window, hanging over your cabinets or on a hood fan – there are so many perfect places to hang a beautiful wreath in your kitchen. Traditional greenery is always or opt for a more unique wreath. Use one, two or as many as you like! 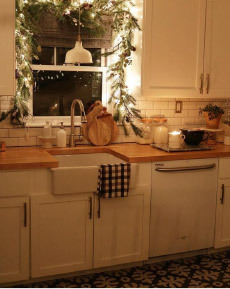 As you can see, wreaths are a beautiful addition to your kitchen for an added holiday touch! Ornaments aren’t just for your trees! 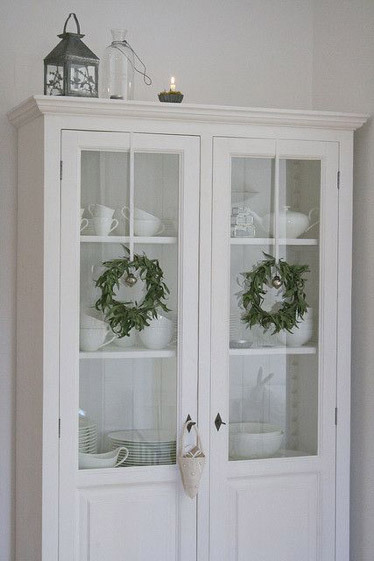 If you have open shelving, tuck a few ornaments in some of your decorative displays. 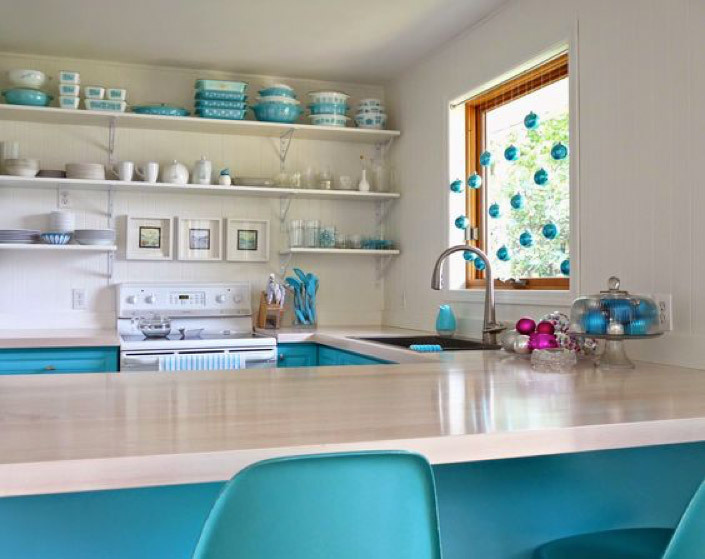 Or, glass cabinets are the perfect place to display a few pretty ornaments in your glassware or dishes. Lastly, a simple display of ornaments in a dish can be simple but beautiful! 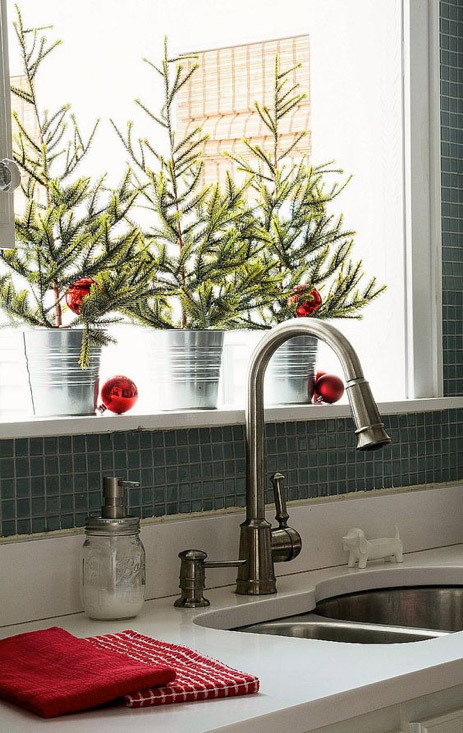 Just swap out your fruit bowl for a festive ornament bowl! Do you decorate your kitchen for the holidays?